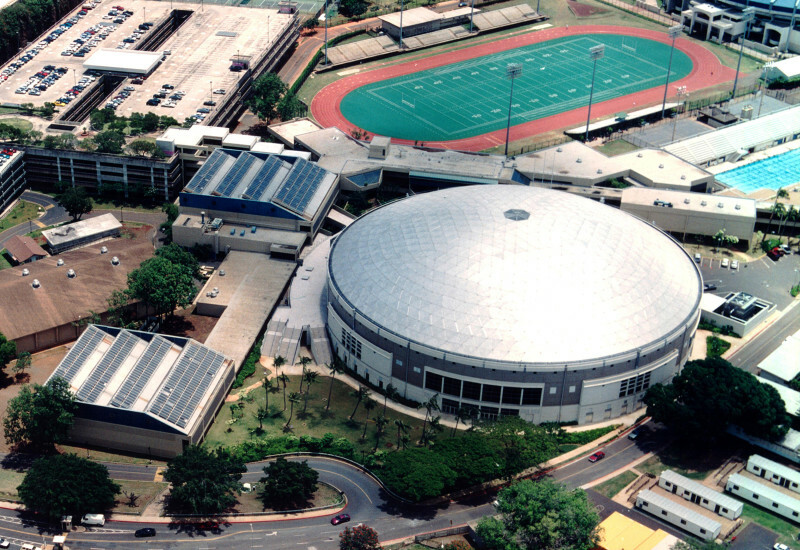 WOC provided civil engineering services in conjunction with the design-build 10,000-seat Special Events Arena with athletic support facilities at the University of Hawaii, Manoa campus. Civil engineering services specifically included preparation of plans and specifications for this major sports facility situated on 3-acre site. 1994 ASCE Outstanding Civil Engineering Award.